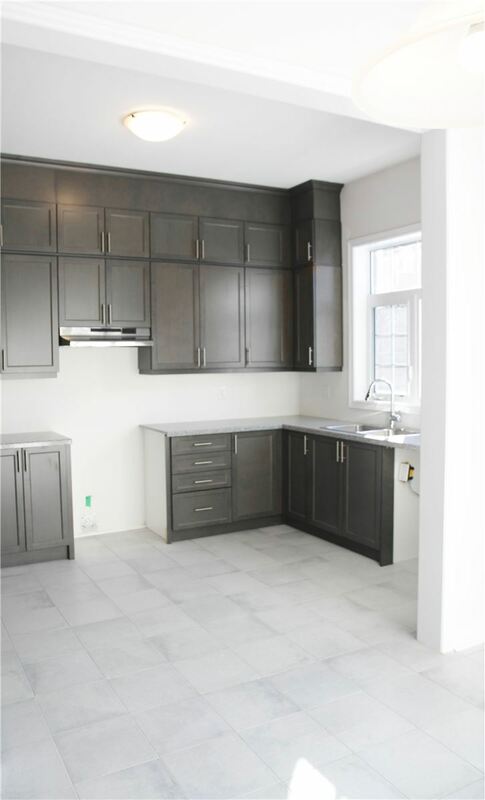 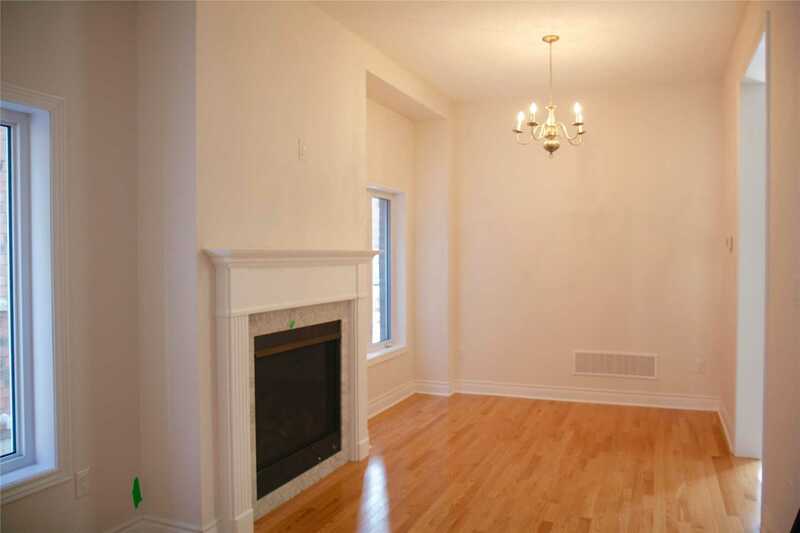 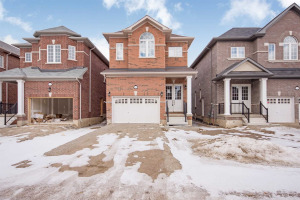 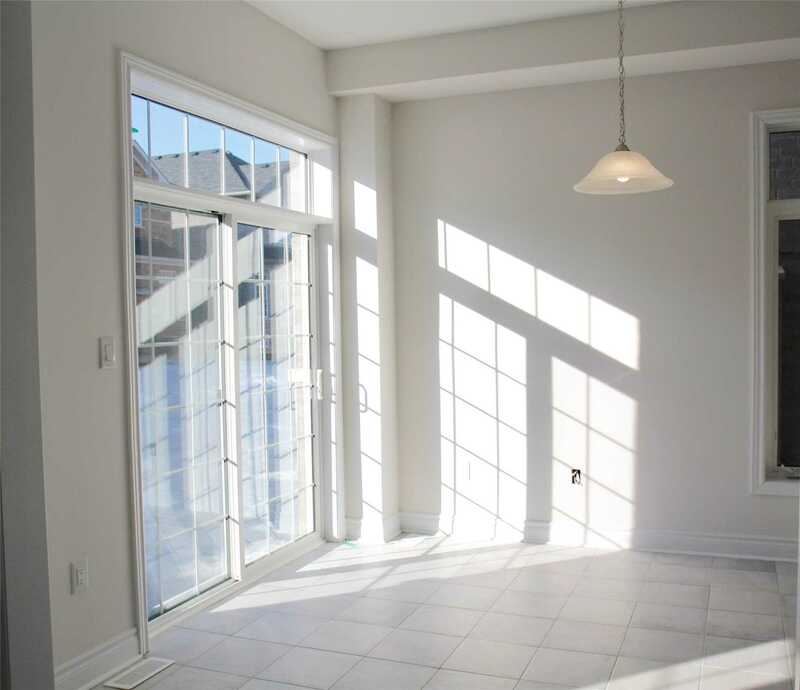 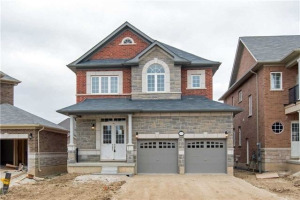 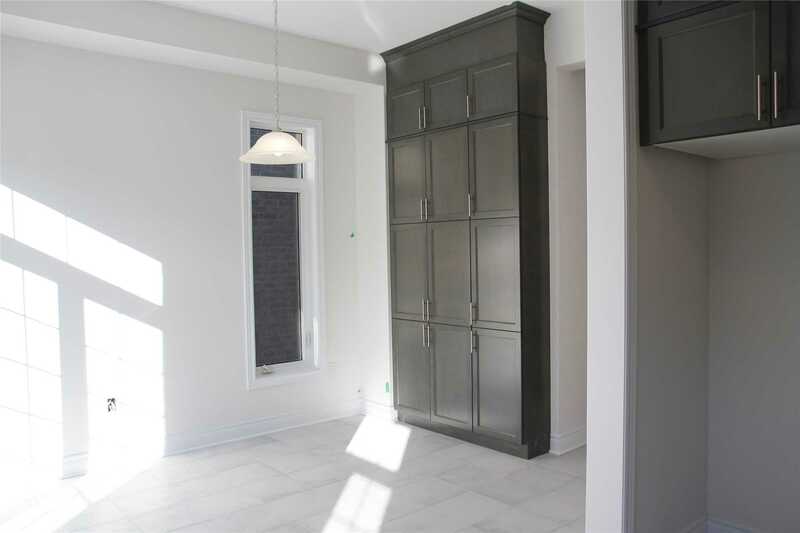 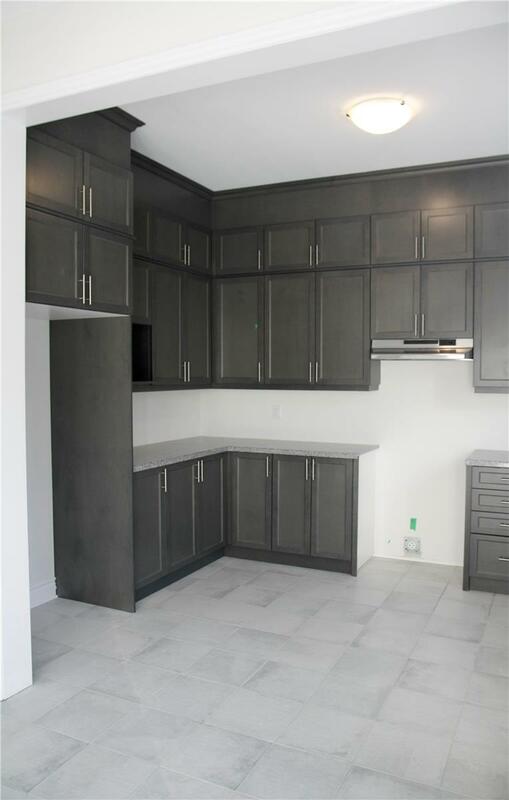 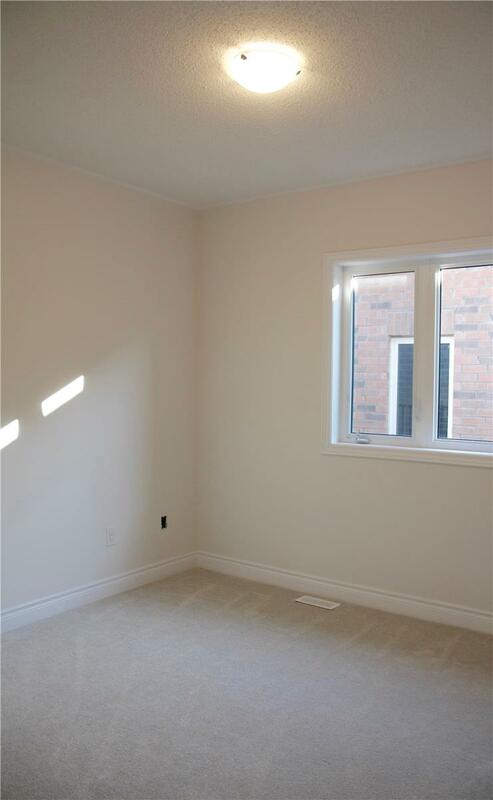 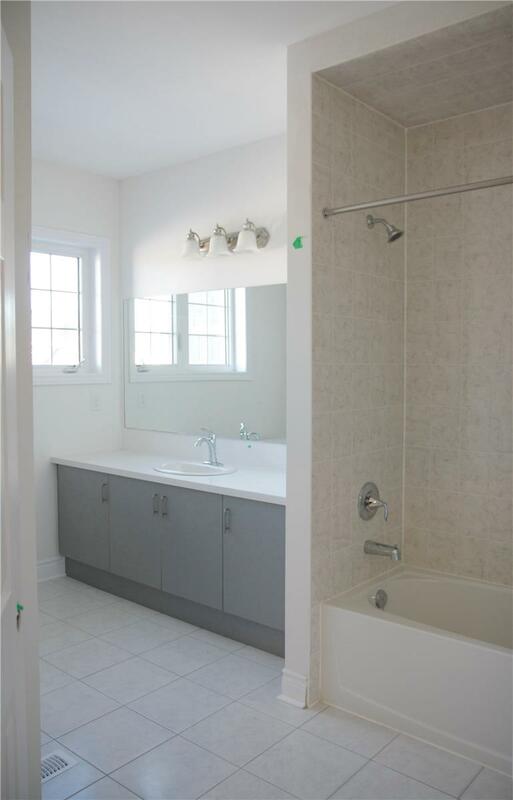 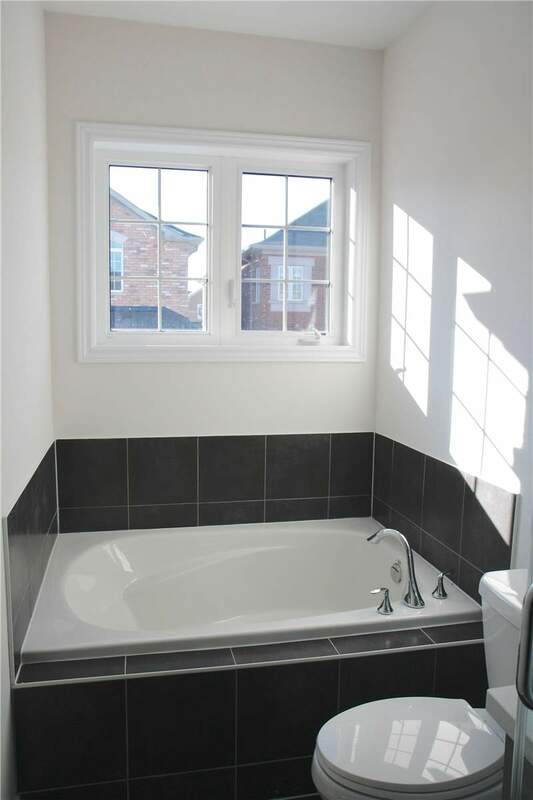 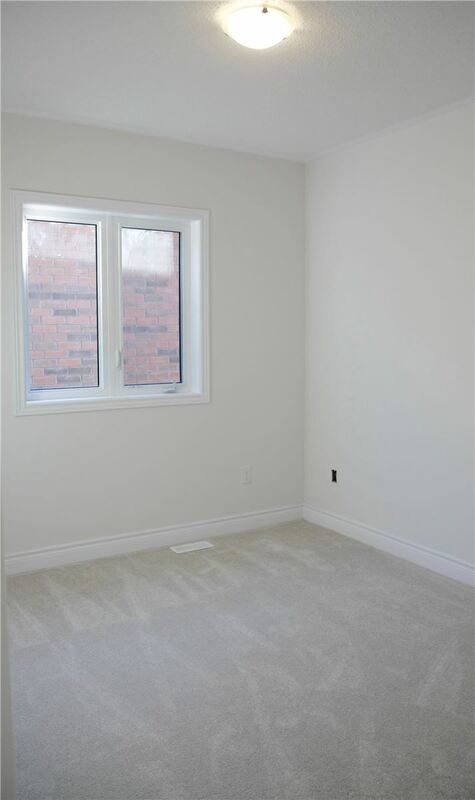 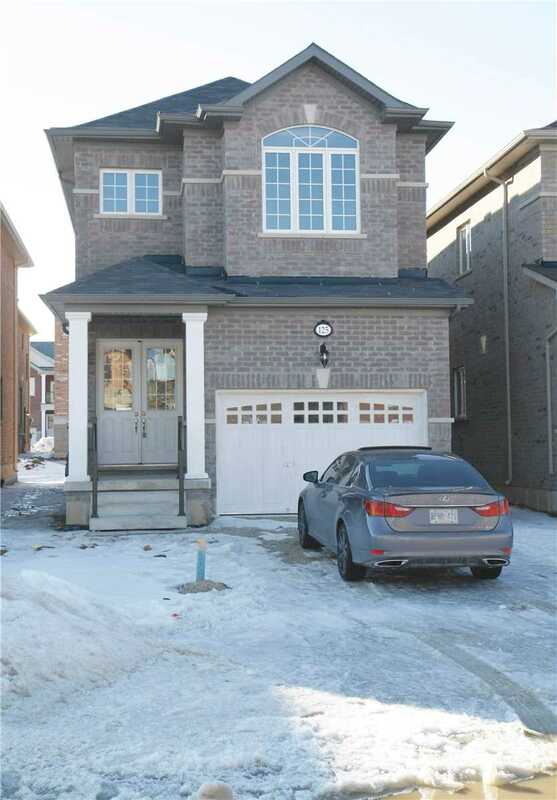 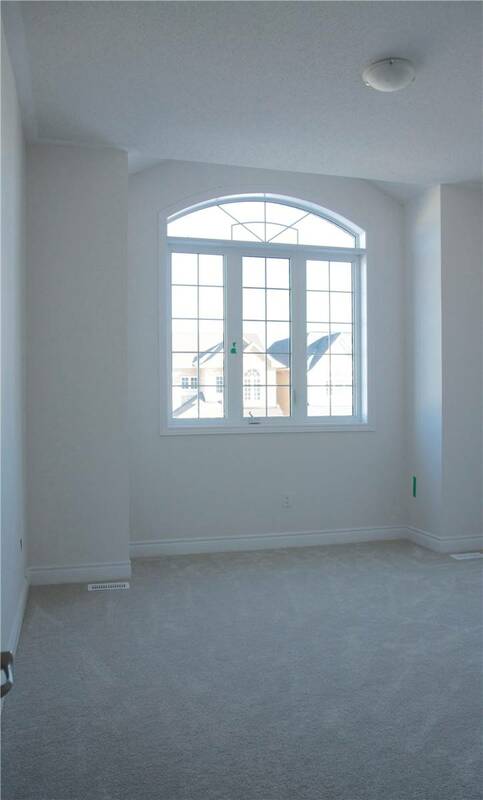 Brand New, Never Lived In Remington Home Located In Sought After "Mountain View" Neighbourhood! 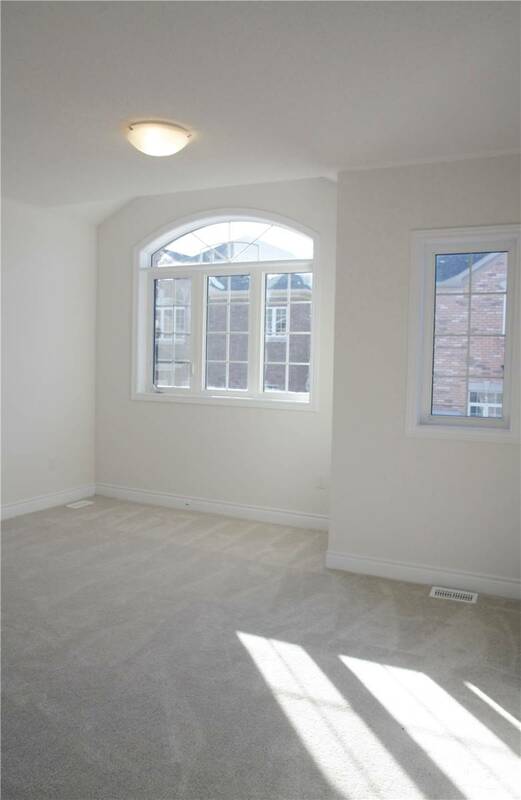 Beautiful Spacious 4 Bdrm "Horseshoe" Model W/ Excellent Layout! 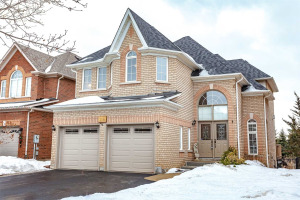 10" Ceilings Throughout Main Floor, Hrdwd Floors In Living Rm & Dining Rm W/ Cozy Fireplace, Open Concept Kitchen W/Dark Cabinetry And Granite Countertops Leading To Spacious Breakfast Area W/O To Backyard & Built In Pantry! 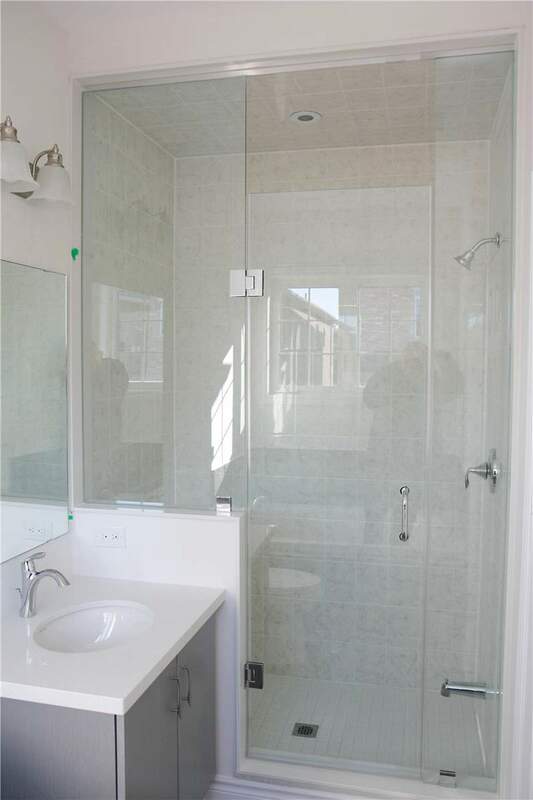 Large Master Bedrm With 4 Pc Ensuite W/ Glass Enclosed Stand Up Shower!